Home / Was 2017 a Slow Start for Asian Carriers? Experts have noted that the first 2 months of 2017 was a slow start for the cargo front for airlines based in the Asia region, with only China Airlines and Eva Air recording some growth in demand. While only two of the region’s airlines managed to sustain growth at the levels recorded towards the end of last year, January and February do tend to be affected by the Chinese New Year date when factories close for around 2 weeks. Asia’s largest cargo airline group: Cathay Pacific, saw demand grow by 1% year on year to 863m cargo and mail revenue ton km. While this stat is higher than the 0.8% improvement it registered for 2016 as a whole, it falls behind the 6.1% improvement registered in December last year. However, the company was positive about its performance during the month and it managed to increase its cargo load factor by 0.3 percentage points to 61.9%, thanks to demand growth outstripping a 0.6% increase in capacity. Cathay Pacific’s general manager for cargo sales and marketing, Mark Sutch stated, “We got off to a solid start in 2017. Tonnage grew ahead of capacity and showed an increase over the same month last year. “We saw a good rebound in demand from Hong Kong, mainland China and various key Asian markets. Yield was sustained through a better mix of priority and special shipments. “There was also robust demand for fresh produce and seafood across the network. We operated a number of extra-sector freighters to the Americas, Europe and India in January, while cutting back on capacity in February to adapt to Chinese New Year’s January start,” he mentioned. 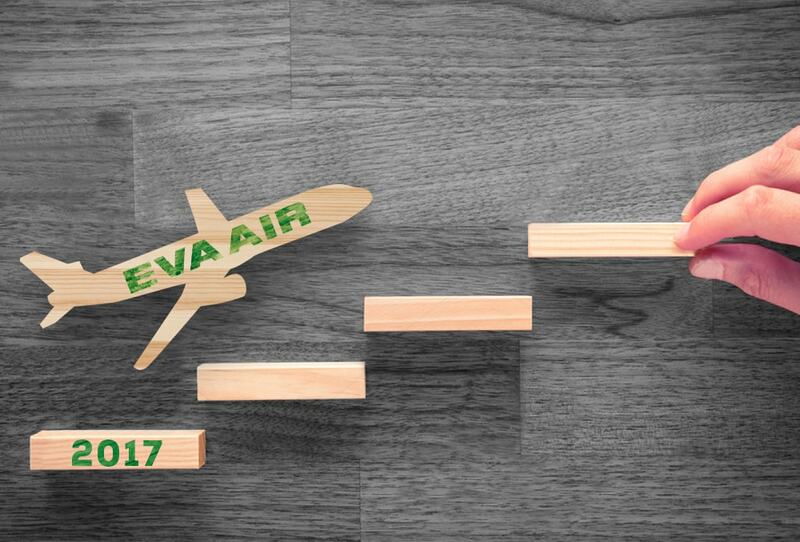 The most rapid growing airline in 2017 was Eva Air, which registered a 7.4% year on year increase in demand to 292m freight ton km as capacity increased by 0.6%. With demand growth far outstripping supply, cargo load factors reached 84.5% against 78.1% in January 2016. This improvement follows on from a 2.1% decrease in demand for 2016 and a 10.4% decline in 2015. The other fastest growing airline for 2017 was China Airlines, which saw traffic increase by 6.2% year on year to 426m freight revenue ton km. As reported by pundits in the offshore back office solutions front, this growth comes in line with a 5.4% capacity increase. As a result its cargo load factor for the month reached 67.8% compared with 67.3% last year. The improvement in cargo demand is contradictory to the Taiwanese airline’s performance over the last couple of years − it registered a demand decline of 1.2% year on year in 2016 and a small increase of 1.3% in 2015. The other airline groups to record demand growth in January were Singapore Airlines Cargo, which registered a 3.5% improvement to 559m freight ton km. At China Southern, there was 1% growth to 536m revenue ton km – far behind the 9.9% increase in demand registered in 2016 – and Air China was up 0.3% to 557m revenue freight ton km, compared with a 15.2% demand improvement in 2016. Lastly, China Eastern saw demand fall by 2.3% year on year to 400m revenue freight ton km. The individual airline results differ from those of the Association of Asia Pacific Airlines, which reported strong growth in January of 4.7%, although this only included statistics based on international and not domestic demand.